You like my car? Gee thanks, just bought it. Whether this is your first car or your third, we’ve got the coverage you need to protect you and your baby on the roads. 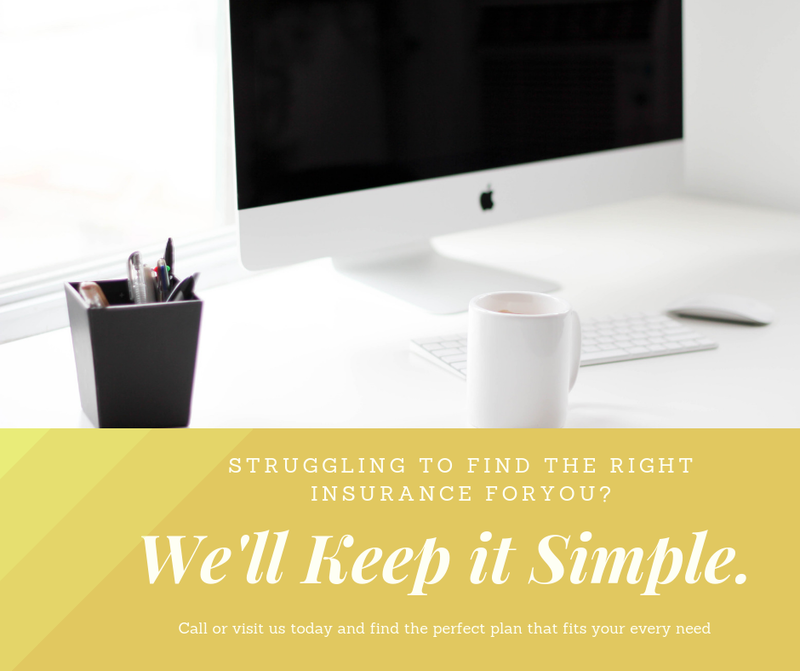 Visit us today or call 814-226-6580 for an auto insurance quote! 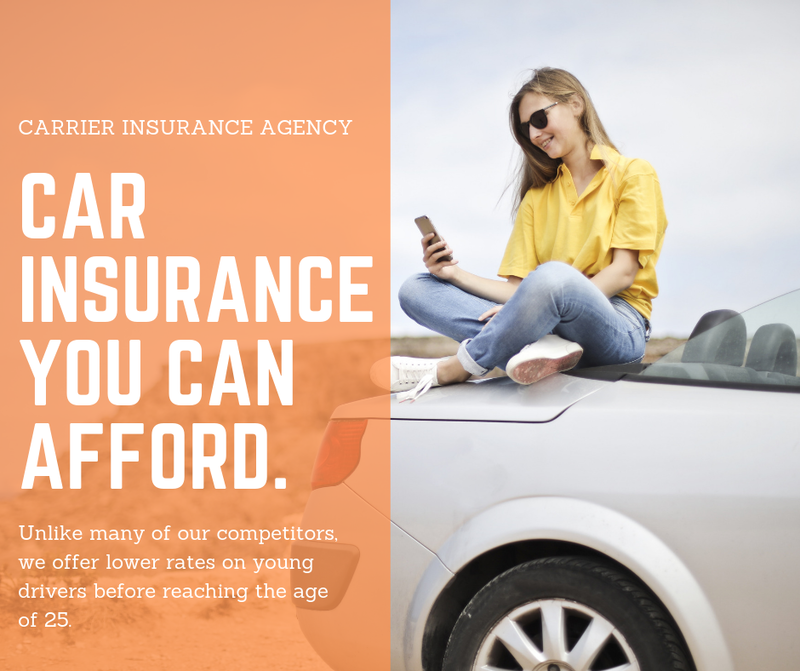 For more information about Carrier Insurance and all of the services they offer, call 814-226-6580 or toll-free at 800-822-9486 to arrange an appointment, or visit their website at carrierinsurancecares.com.